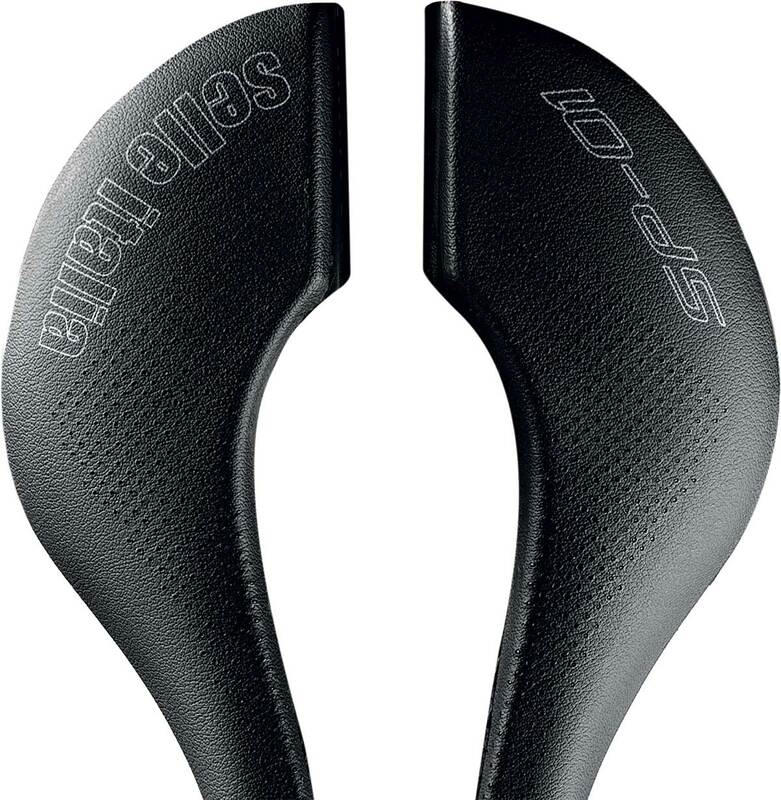 Selle Italia SP-01 Saddle Giveaway! 12 saddles will be given away • $350 value for each saddle! This is a first for us. This time around we are giving away 12 (yep 12!) incredible saddles from the leader in saddle technology: Selle Italia. In addition, this giveaway is OPEN TO ALL. So whether you live in Florida (the state) or Florence (the city in Italy), you can enter to win one SP-01. Each saddle is valued at more than $350 (U.S.). Here’s some details straight from Selle Italia: “The Special Performance 01 Superflow introduces a revolutionary concept of style, skillfully combining comfort, aesthetics and resistance.Its innovative and adaptive rear frame which follows the special “suspension link movement” effectively supports the movement of your pelvis without compromising your stability while pedaling. The unmistakable design stylishly conveys inspirations from the world of automobiles, making it the first, brilliant benchmark of a new saddle idea.” And here’s the down-and-dirty specifications for all the weight-weenies: 208 g; TI 316 Tube Ø7 (rail); 142×288 mm (saddle dimensions). Need more details from Selle Italia, go here. Read the official rules for this giveaway here. No purchase necessary. We pick 12 people at random. SEND ME MORE INFO ABOUT SELLE ITALIA PRODUCTS! What happens when you hand a camera to a pro bike racer and ask her to be a photographer for a day?